Brace yourselves! 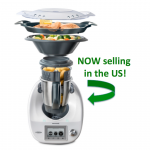 There is another revolution in our Thermomix world. No, it is not the iteration of a new machine… it is the creation of its much needed partner! As Vorwerk International has revolutionized today’s kitchens with my favourite kitchen machine, ThermoHub has become the much needed wind beneath our wings. It is motivating and inspiring owners to use their machines daily and in the process, enabling all of us to rise up with renewed passion and join the throngs across the world that use their machines daily. 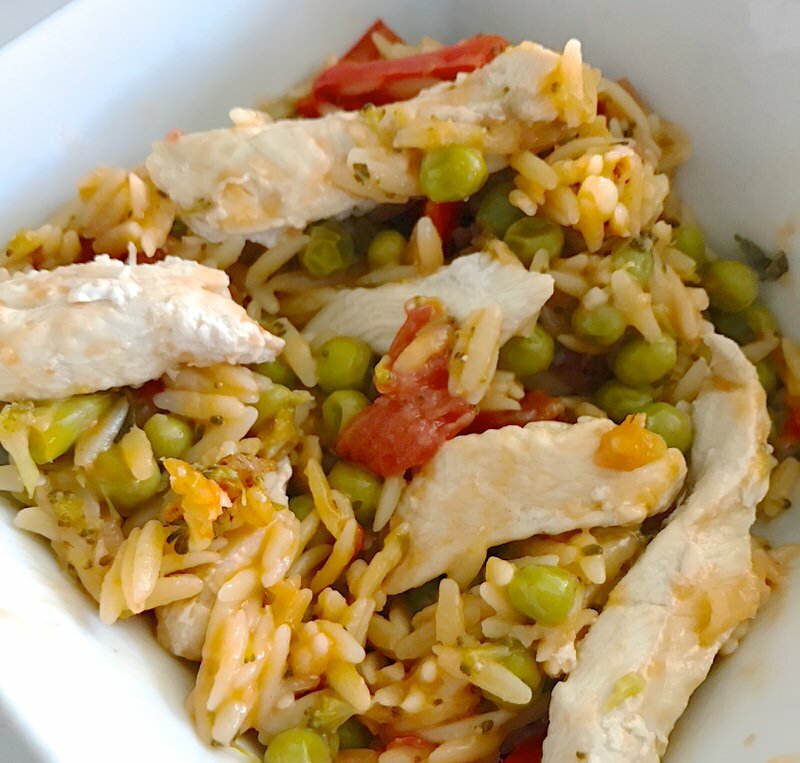 ThermoHub Thermomix Meal Planning: What is it? 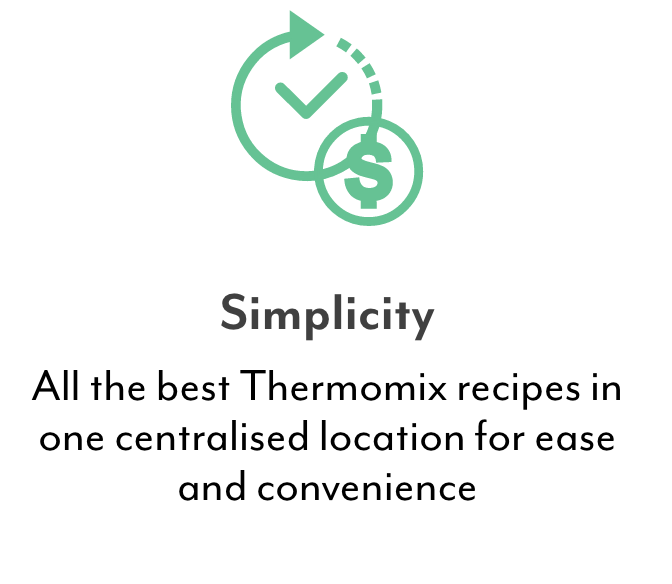 ThermoHub is the ultimate Time and Money Saving Resource for all Thermomix owners. 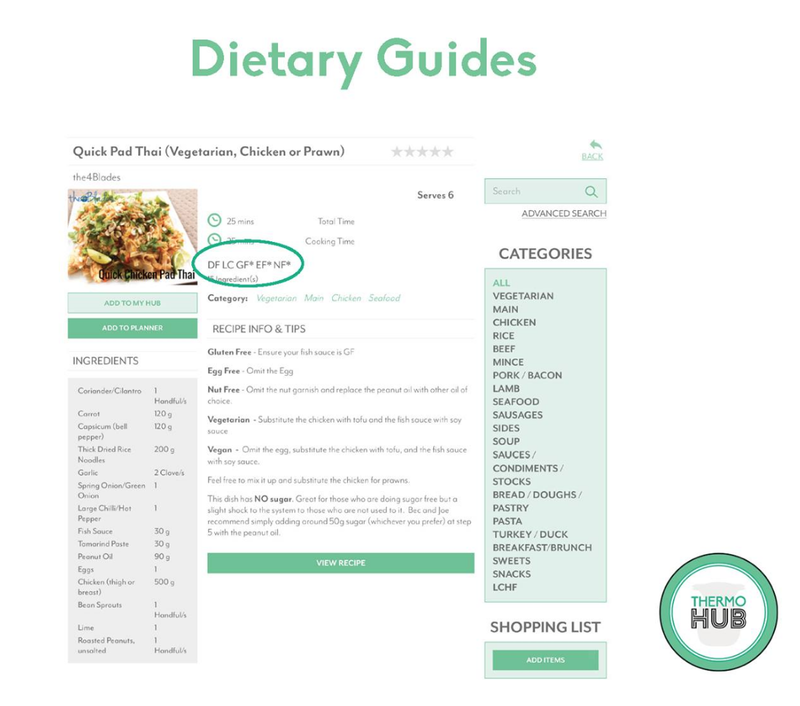 ThermoHub is a Thermomix menu planning community that has grown exponentially since its launch February 15, 2017. Social Media reach and engagement has grown 50% a week the past 7 weeks and traffic to the site has quadrupled the past 4 weeks with subscriptions reflecting that. ThermoHub Subscribers are over the moon! 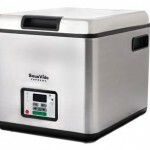 This revolutionary Thermomix resource is capturing busy Thermomix owners by storm! Get thee to the website. Check it out. Go to their Facebook page, now. Like it. Don’t be left behind. 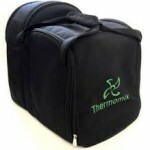 ThermoHub is quickly becoming the new centre of each Thermomix owners Universe. 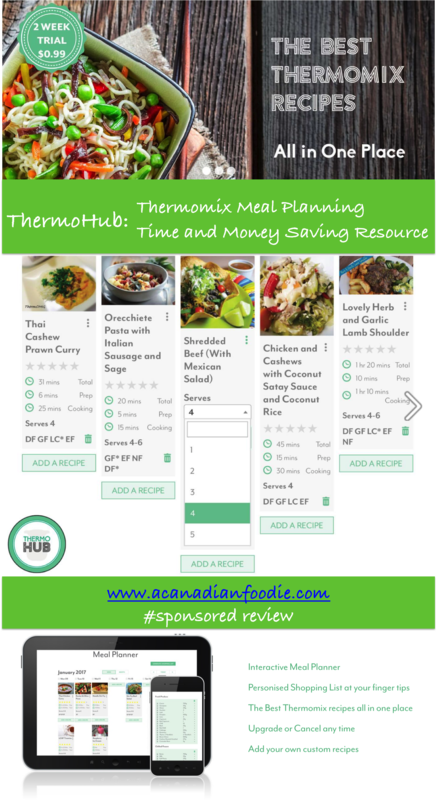 ThermoHub Thermomix Meal Planning: Why do I need it? You are a Thermomix Owner. 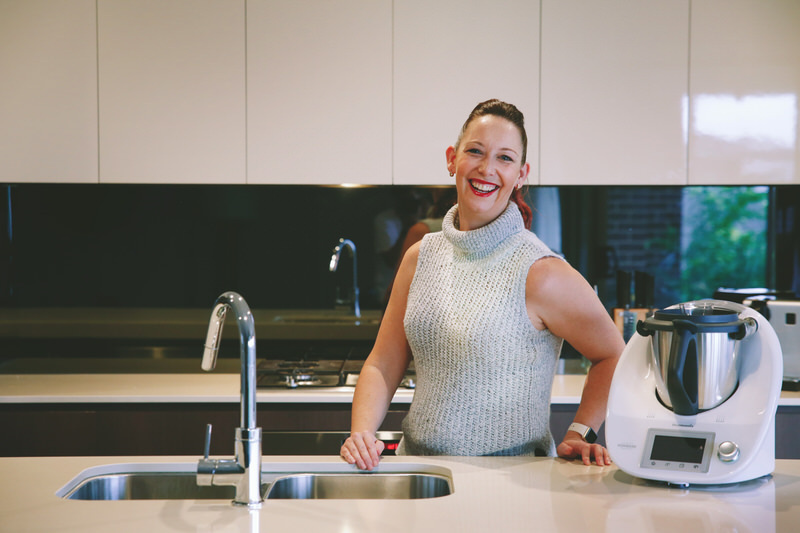 Thermomix owners have made a considerable investment in the ultimate time and money saving machine to produce the healthy meals for their families…. but how does one maximize the use of this new revolutionary kitchen machine to fit into an active, healthy family lifestyle where menu planning is a must? 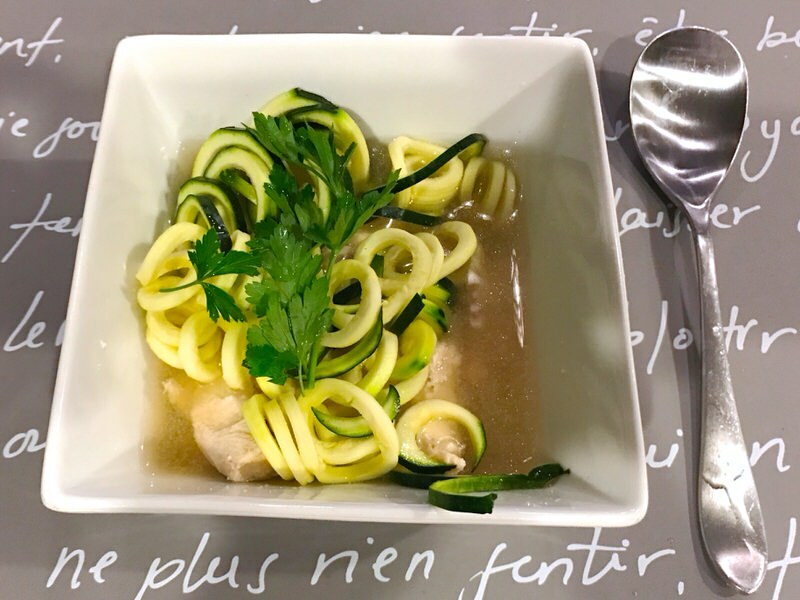 Culling through myriads of websites to find Thermomix recipes your family will eat, then plan your weekly menu and shopping list – it is so exhausting, and time consuming that many give up. ThermoHub is the answer. 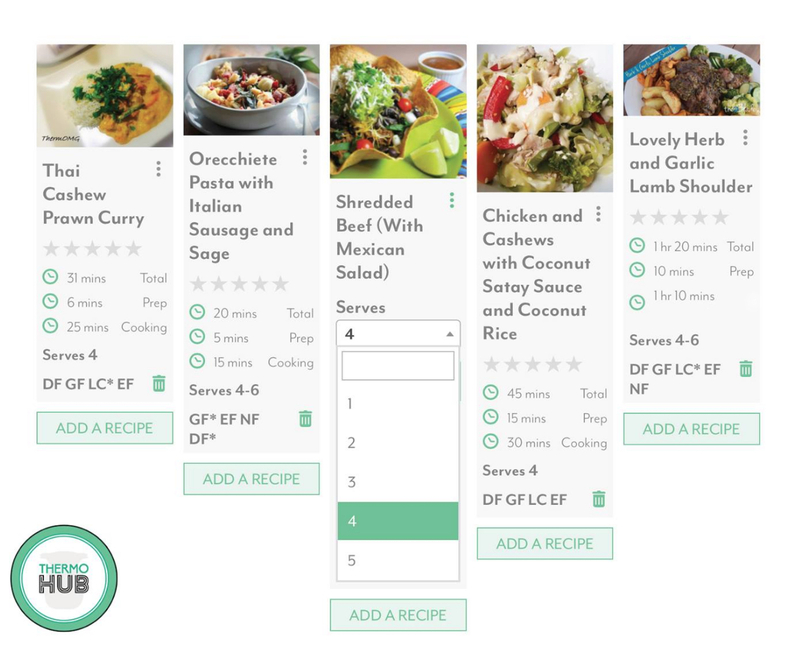 It is the place to store favourite online Thermomix recipes, get a customisable menu plan and generate a shopping list all with a tap of the finger or a click of your mouse. Seriously. In short: Meal preparation has never been easier. 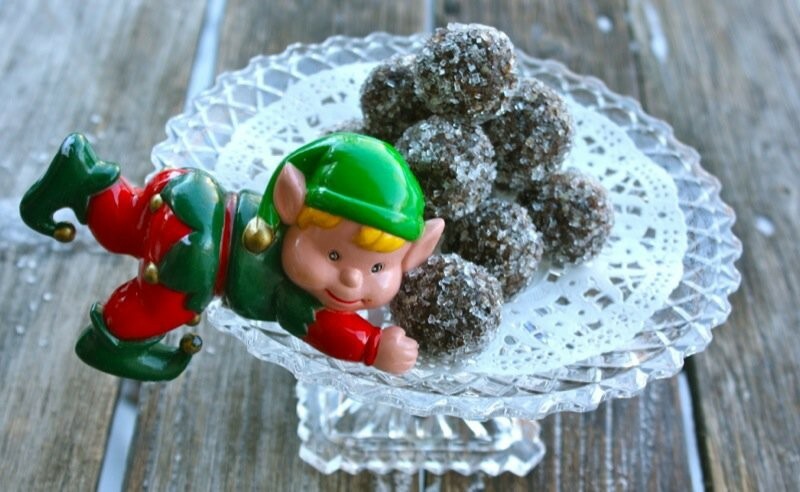 No more time searching for recipes you can make in your Thermomix. ThermoHub has gleaned them for you. 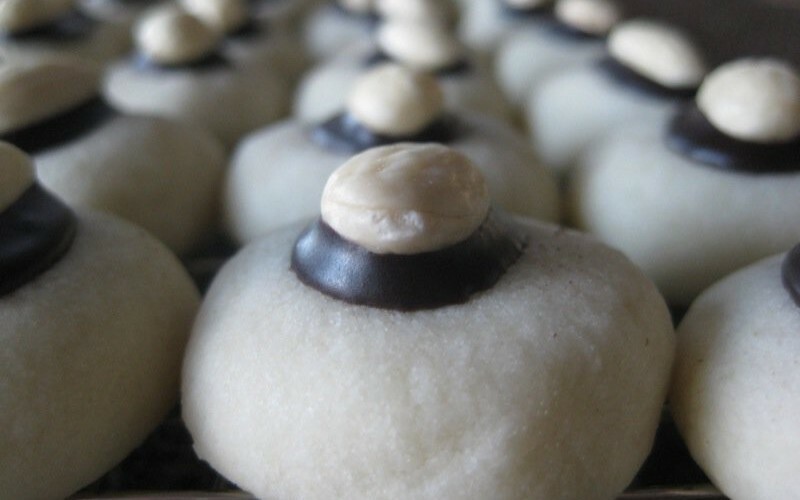 No more time searching for specialty diet recipes. ThermHub has organized that for you. Meals for families with toddlers and babies? Done. 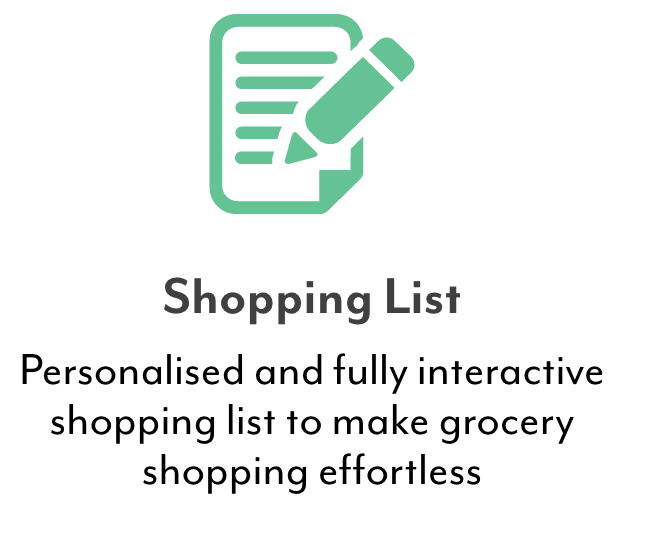 No more time writing your own grocery lists. ThermoHub has got that in the bag. Forgot something? It’s mobile accessible. Just pull out your phone. Members are saving an average of 25% on their groceries with ThermoHub plus saving 1 hour each week meal planning. ThermoHub Thermomix Meal Planning: How much does it cost? 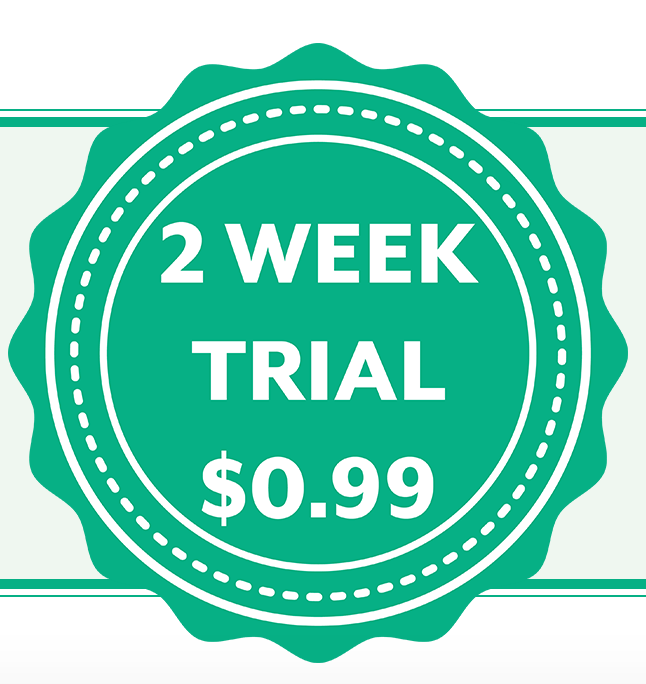 ThermoHub Thermomix Meal Planning: TRIAL OFFER only 99 AU cents for 2 weeks! Yes. No need to commit for a year. Try it on first. Take it for a test drive! How can you lose? Seriously. 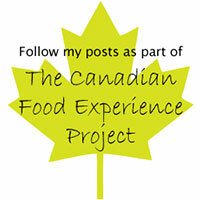 ThermoHub Thermomix Meal Planning: Join the Facebook Community! It’s a beautiful thing. Participants chat, share tips and favourite recipes. 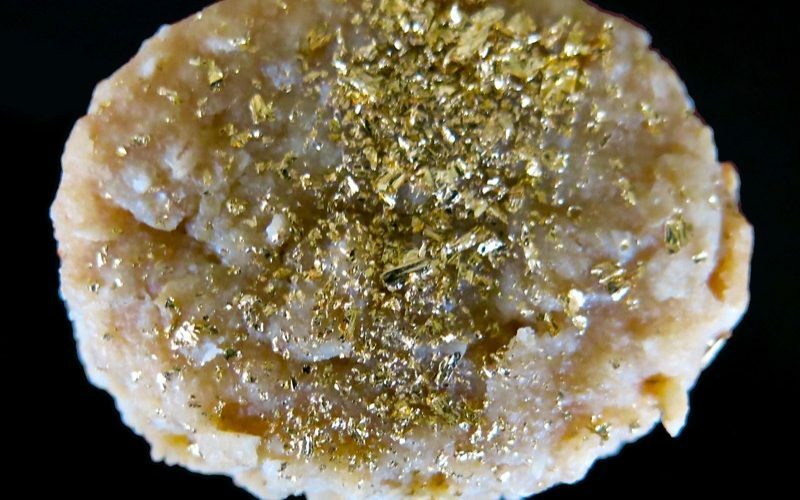 The ThermoHub administrators post extra tips and content that is not always shared anywhere else. It is a very active and interactive community that fosters the development of effective, efficient and healthy menu planning for busy families. My daughter, Lauren, lives in Salt Lake City, Utah. She has a 2 year old, William, and is expecting her second baby in May. She is a busy stay at home mom who owns a Thermomix TM5 and uses it regularly for smoothies and like a glorified blender. 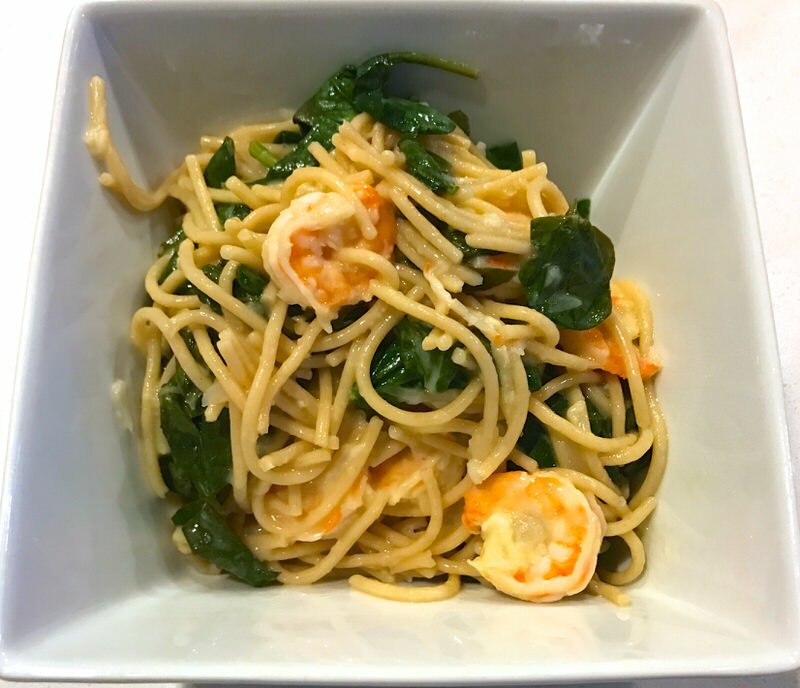 She understands it has a myriad of other capabilities, but as a sleep deprived pregnant mom, just hasn’t had the time or patience to develop a weekly meal plan using Thermomix recipes. She does buy healthy, delicious and nutritious meal plans, however, from her workout leader who is a Registered Dietician and cooks them religiously. She spends considerable time making her grocery lists and cooks 4 servings every evening meal: two for dinner, and two for the next day at lunch. It has worked very well for her and has her in a healthy cooking meals at home routine. 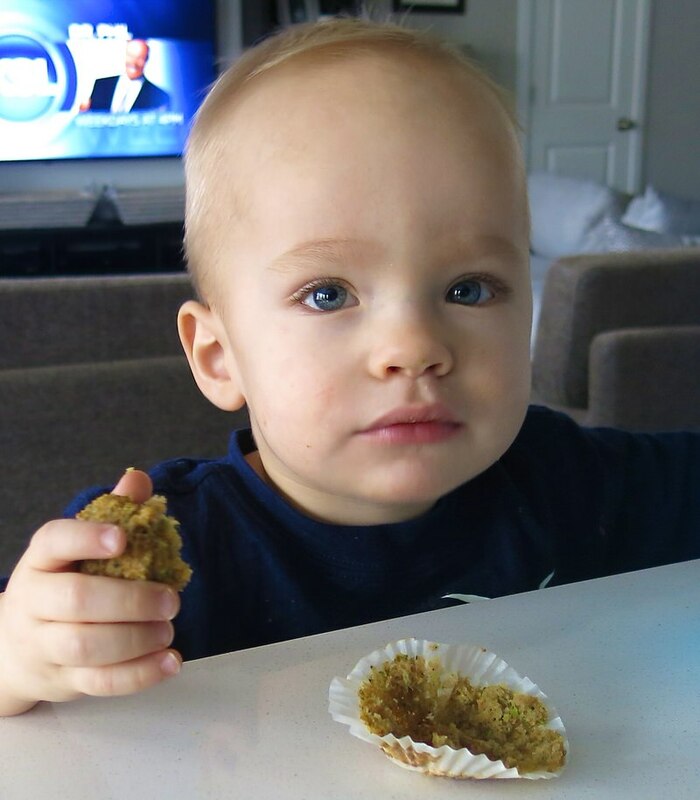 She used the Thermomix exclusively to make babyfood and toddler food for William. 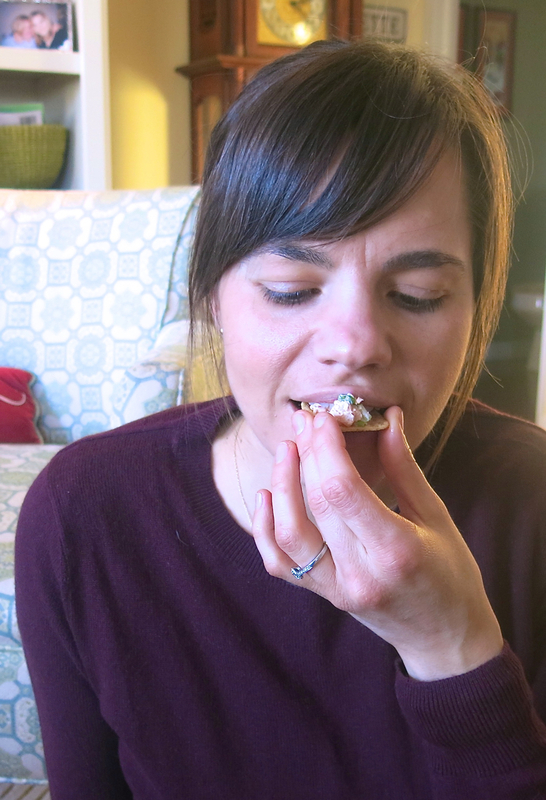 Feeding a busy young family healthy delicious homemade meals every day can be very stressful! I invited Lauren to participate in ThermoHub Thermomix Meal Planning for 2 weeks with the incentive that her evening meals would be as healthy and as nutritious as the ones from her Dietician, but they would include shopping lists and she would save considerable time preparing them every evening as all recipes would be designed to be made in her Thermomix machine. I was tickled she accepted. Her comments are below each recipe. This one was super easy, delicious and light. 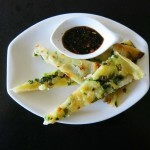 I would add green onions and instead of the onion and garlic powder, I would use fresh onion and garlic. Will definitely make this recipe again. This one was my favourite! 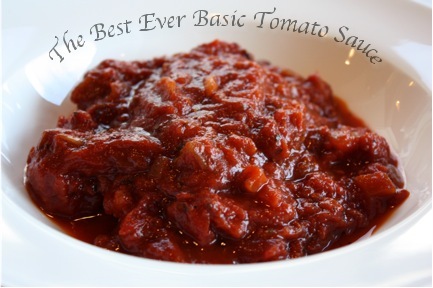 Such a flavorful and delicious recipe! 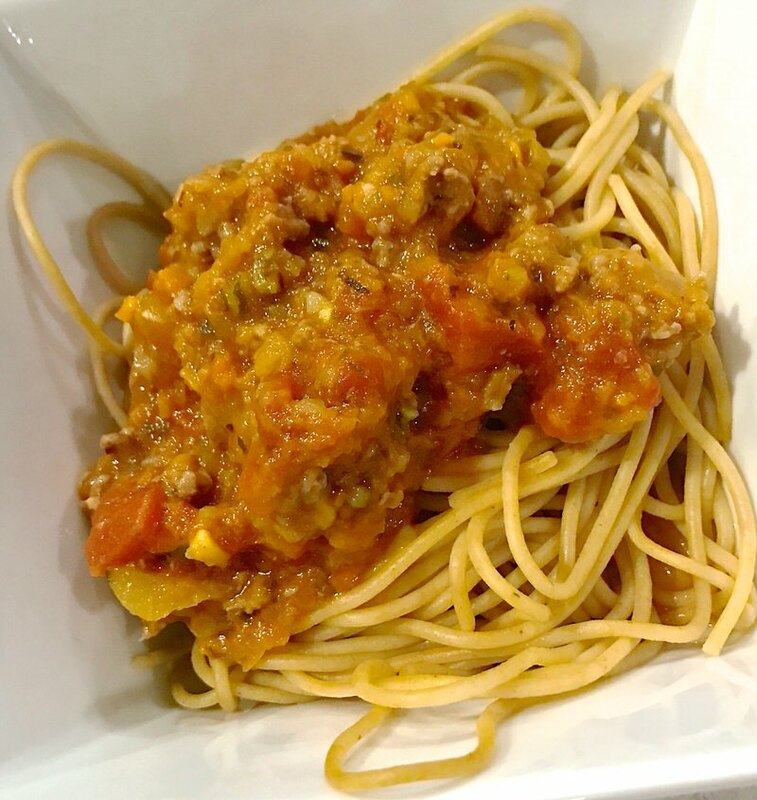 Super easy in that I could put everything in the thermomix bowl, including the spaghetti! I haven’t done that before. Definitely making this again. I think the sauce to chicken ratio was a little disproportioned and I am not sure if it was because I used 2 very large chicken breast instead of the thighs. Maybe I should have used 3 breasts. If the meat was in weight in the recipe, instead of in pieces, it would be easier to adjust. I realized after the fact that I added 2 tablespoons of curry powder rather than the 2 teaspoons it called for which explains why our house smelled like curry for a week and maybe why the curry was overpowering! 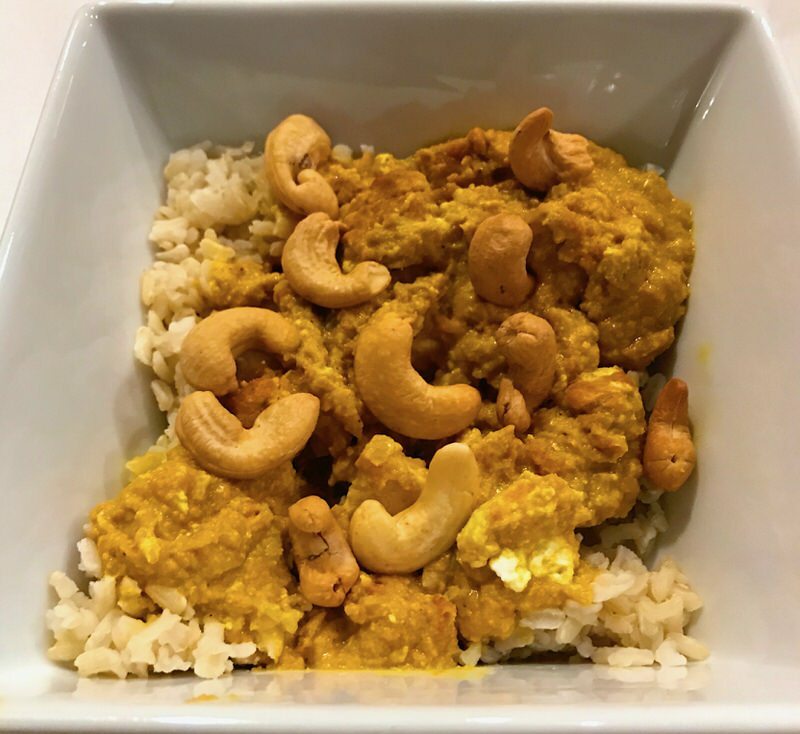 Neither my husband, nor I care much for yellow curry, so I am not sure we will make this again. This was my husband’s and my least favourite recipe so far. We made it with Orzo which worked pretty well. We didn’t care for the peas in it. Not sure we will make this again. Overall: Lauren used her machine for every dinner meal during this period and has never done that. It saved her a lot of time and she really enjoyed the experience, using the machine and learning about new features and functions of her machine via the recipes that she had not previously been aware of. 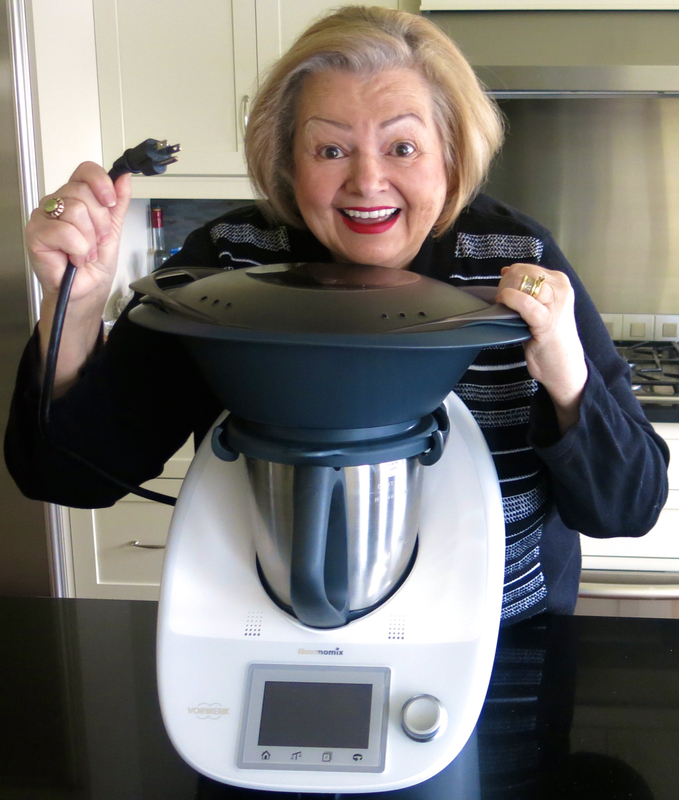 DRUMROLL: She will continue to use ThermoHub Thermomix Meal Planning for the year! Vocabulary regarding food: how is a brown onion different than an onion? Is a medium onion in AU the same size as a medium onion in the US? What is a capsicum? All of these items are in the process of being addressed, and as said previously, at lightening speed. Capsicum are already noted as capsicum/ red bell peppers. 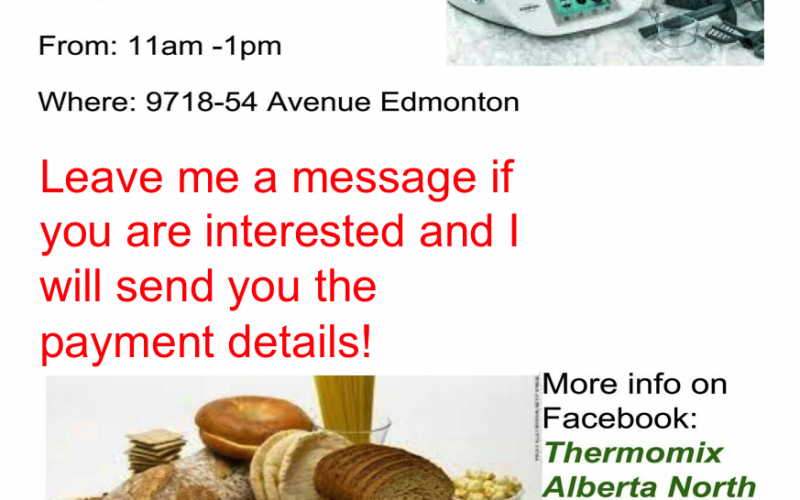 ThermoHub will soon be THE place to go for all things Thermomix! 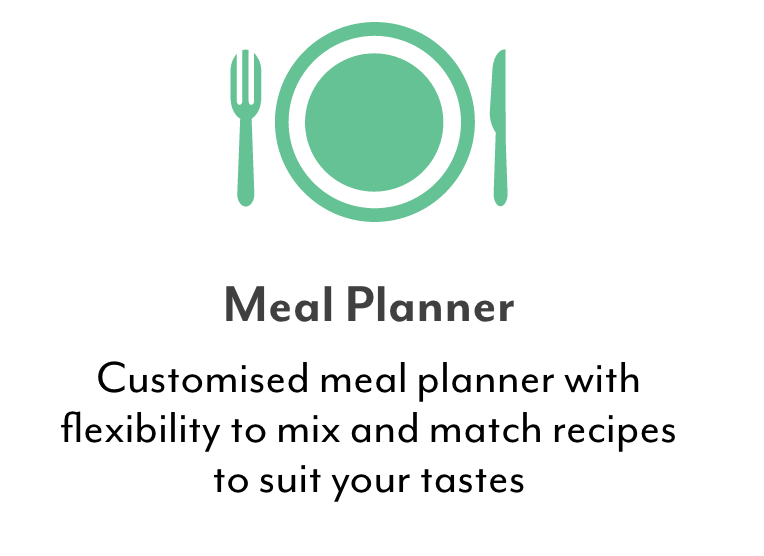 For now, it is most definitely the only place to go for effective, efficient, and healthy Thermomix meal planning with shopping lists available in both Imperial and Metric Measurement Systems. 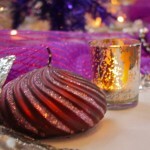 Get thee to the ThermoHub site and get started right away! 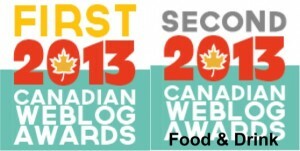 Kathryn Carmont is the passionate creative genius and proud Mama of ThermoHub. In 2014, a working mom with 2 boys (1.5 and 4) she purchased a Thermomix to provide her the opportunity to feed her family healthy meals in as little time as possible, but soon became very overwhelmed by the myriad of Thermomix recipes on-line and the time it took to sift through them to find good well written, tasty and healthy ones for her weekly meal planning. A time saving machine will only save time if there is an effective and efficient way for busy eaters to plan their meals. This is another story about having a dream. Literally. After weeks and months of incubating ideas and working through them with her gal pal, Kathryn had a dream. She couldn’t shake it. As she sat week after week, “…writing out her meal plan and shopping list manually, trawling the net for meals her family would eat,…..[she] realized that what she needed would become what is now ThermoHub.” More over, if she needed it, so many others would, too. After being turned down by web developers time after time after time due to the massive size of the project, the amount of required features and her complete lack of compromise. Finally, she met with a developer who shared her vision and enthusiasm who “got it”! ThermoHub launched on February 15 2017 and the feedback has been immediate and overwhelmingly positive. 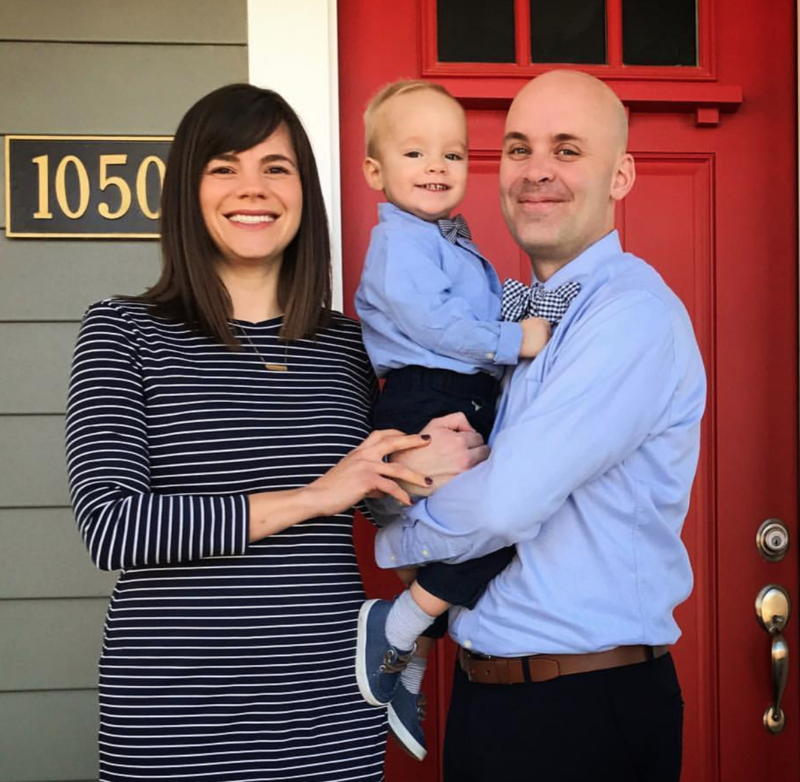 She has actually created what she herself needed to make her own life easier, and it has morphed into an at home business! 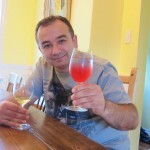 Stories of reclaimed time, financial savings and the rediscovery of lost thermomix mojo abound on their Facebook page. It really is inspirational and as the community around it continues to grow it is just going to get bigger and better. ThermoHub Thermomix Meal Planning: What are you going to do now? Chime in. Please tell me you have been over and liked their page. Please tell me you are going to try their under a dollar introductory deal. You really have nothing to loose. Take a look at their back end! Plan your week and then come back and let us all know how it went! Inquiring minds live here, and I want to know! Disclaimer: Yes, this is a #sponsored post. Paid for, and delivered. Every bit of the writing and learning experience was a pleasure. Hopefully, the evidence that I had my own daughter participate to get her using her machine more effectively (which worked), will have those of you that have read to the very bottom of this post do it!